Real Estate photography is a fairly new market, coming about in the early 1980s. In the early stages of real estate photography, the photographs were for use primarily in flyers and brochures. Since then, real estate photography has grown considerably. Now, real estate photography not only includes high-resolution photographs but also drone footage. Real estate photography is useful in print publications, websites, commercials, and smartphone apps. Real Estate websites and apps like Zillow and Realtor.com have millions of visitors every day. Zillow reports having over 193 million visitors every 6 months. With all of the ways to list a property, and the millions of people looking, having professional photographs is essential. Many clients will not even agree to let a real estate agent work for them unless they can guarantee high-quality photos and footage of the home. This demand for superior real-estate photography has put many real-estate agents in a tight spot. 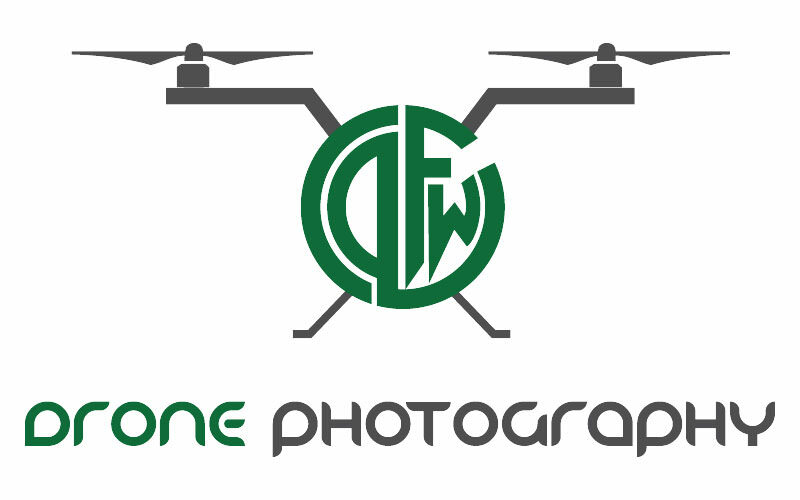 However, DFW Photographers is here to help you find the best photographer in your area. When choosing a real estate photographer there are a few things to keep in mind. Every photographer has his or her own style and you need to find one that matches yours. Their editing styles, the lighting, and angles they use, even the type camera they use can all determine the style of the image. The photographer should also have the equipment needed to do that job. If you want drone footage, make sure to choose a photographer has a drone and experience capturing real-estate footage with it. Always compare prices when looking for a photographer. Many large companies will charge a great deal for real-estate photos because they are “well known.” Sometimes going with a small local company or individual can not only save you money but also give you more individualized attention. Be sure to pay attention to how long it takes the photographer to respond to your inquiry. If it takes several days or even weeks before you get a reply, that photographer may be too busy to give you adequate attention. Lastly, is the photographer flexible with their schedule? We all know that photo shoots can go wrong. Especially with real-estate photos, weather plays a major role. If a photo shoot is postponed, be sure the photographer can reschedule soon. Having to wait several weeks to reschedule a photo shoot can lead to many issues. Now that you know some things to consider when looking for a real estate photographer, you can begin your search. 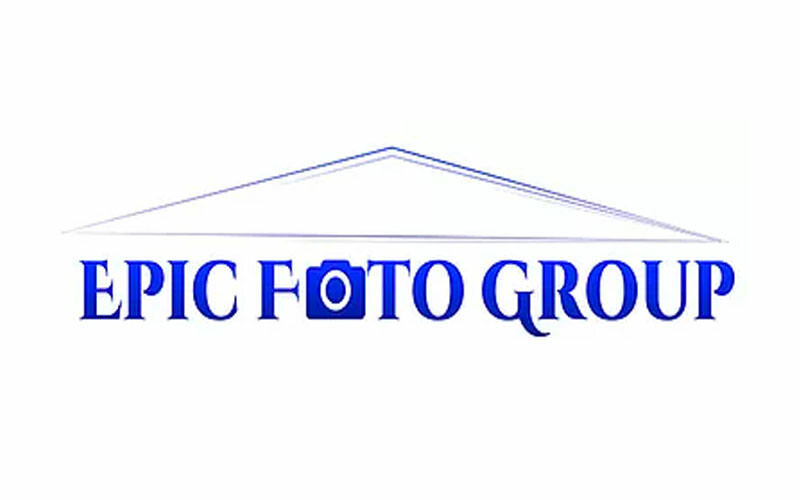 Our website provides profiles of photographers that specialize in real-estate photography. By clicking on the company logo, you can access their profile page that has contact information, sample photos, a list of specialties, and links to their social media pages. Everything you need is just a few clicks away.